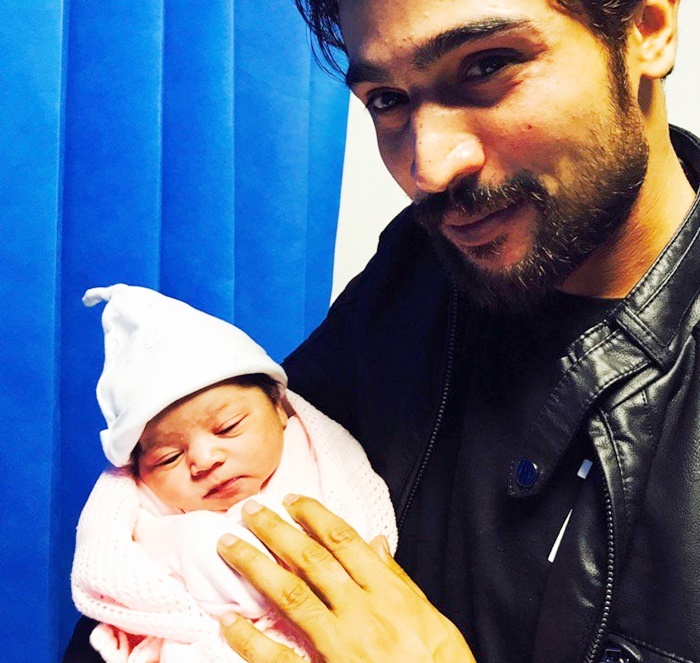 Pakistan’s pacer Mohammad Amir and wife Narjis, on Tuesday, were blessed with a baby girl. The fast bowler took to Twitter to announce the birth of his first child. “Shukar Allhumdulilah blessed with the Rehmat of Allah. .. Mashallah,” he tweeted from the UK, where he has been living with his British-Pakistani wife. He has named his baby daughter 'Minsa'. Several Pakistani team-mates took to Twitter to congratulate Amir. Amir, who was initially named in Pakistan’s squad to take on the ICC World XI in a three-match T20I series, will be unavailable. The left-arm fast bowler has successfully re-established himself in international cricket after making a comeback from the spot-fixing scandal of 2010.